It’s an excellent year for Syndrome developers Camel 101. 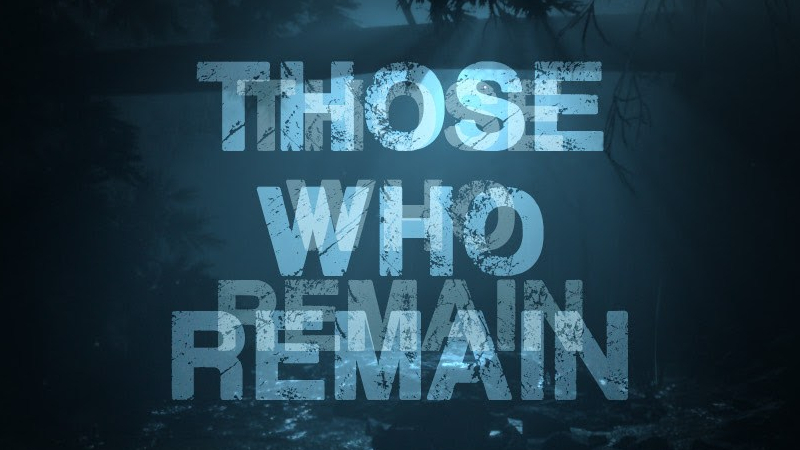 While they say they usually aren’t accepted to showcase their games at GDC, their upcoming title Those Who Remain has two booths and a nomination for GDC 2019. If you’re going to be around the conference and want to see the game for yourself, head to the Indie MEGABOOTH at the Moscone Center West on Monday and Tuesday, or catch it at The MIX on Monday night. 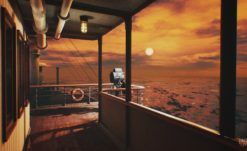 They are nominated for the Game Connection Development Awards and are in the running for the People’s Choice Award. The full list of games and voting for that award can be found here. Those Who Remain is the horrifying story of the last people left in sleepy small town Dormont. Something lurks in the dark, and almost everyone is missing or dead because of it. The only way to stay alive is to stay in the light, so a burnt bulb could be the difference between dying in the darkness or living through the night. Making matters worse, portals have appeared throughout the town that link Dormont to a mirrored world that is no less dangerous. Explore the city as Edward Turner, a man of ordinary means with a troubled past and lifelong fear of the dark. Edward arrives in Dormont at precisely the wrong time and must fight to survive and find the source of the nightmare. The Darkness trailer for this game looks excellent, with at least half a dozen monster designs and several chase or maze sequences. Having reviewed Syndrome, I know how Camel 101 handles their enemy chase encounters, so I am excited to see more of the same in this game. I can’t wait to get my hands on Those Who Remain, but I also need to get this off of my chest. Camel 101. My buddies. My friends. If these monsters turn out to be memories of some involvement with the death of Edward’s family coming back to haunt him, I will be incredibly disappointed. Do anything else. 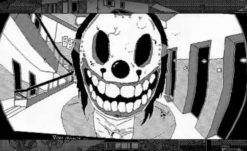 While I hope this is not Silent Hill 2– inspired storyline number 8487237643, these graphics make up for that trepidation. This trailer is full of pretty environments. Those Who Remain will be available sometime in 2019.